This past week has been insane in a good way, a whirlwind of fun and productivity that left me feeling utterly relaxed. 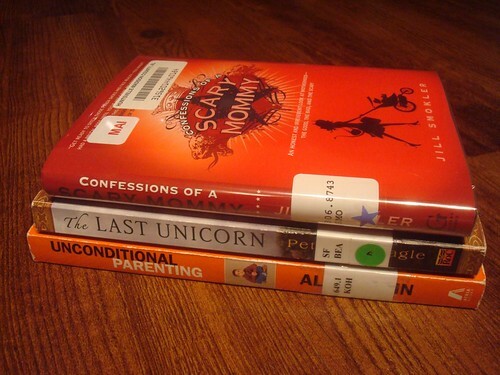 Just before the craziness hit, I managed to make it to the library to pick up several books that I had placed holds on. (And which all came available just as I was going to have less time to read. Isn't that always the way? ).